Back on Market from Contingent Sale! 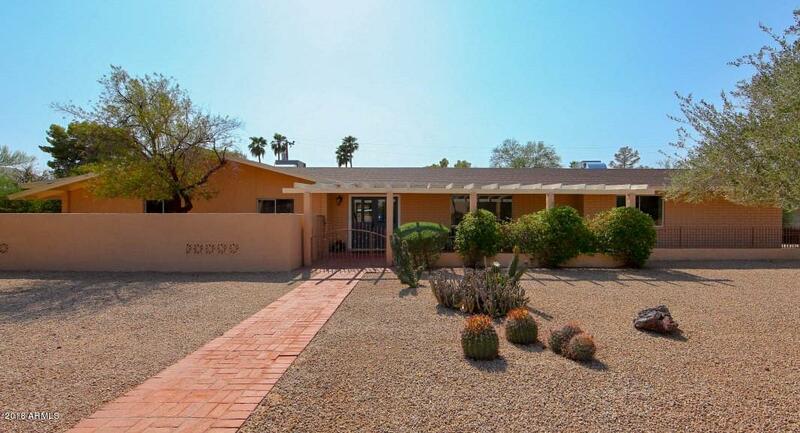 Wonderful remodeled home adjacent to Paradise Valley, move-in ready with no HOA! 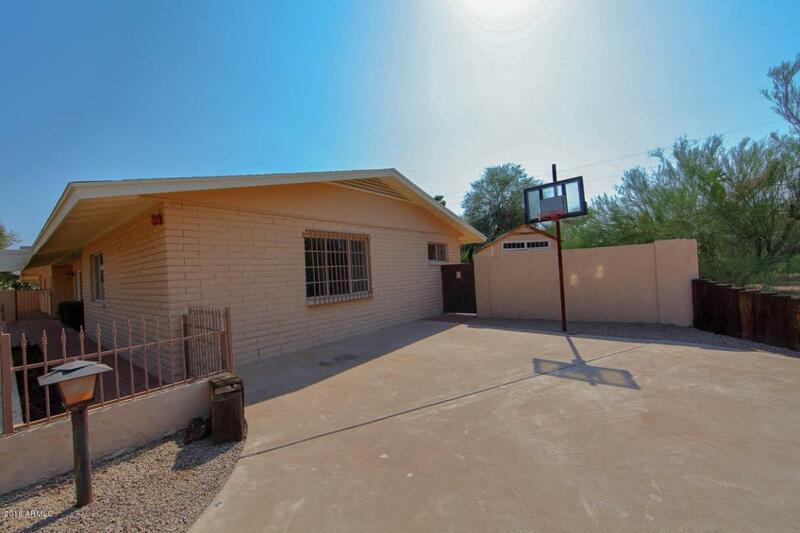 Four Bedrooms, large stainless kitchen, tile and new carpet throughout. Interior and exterior new paint. 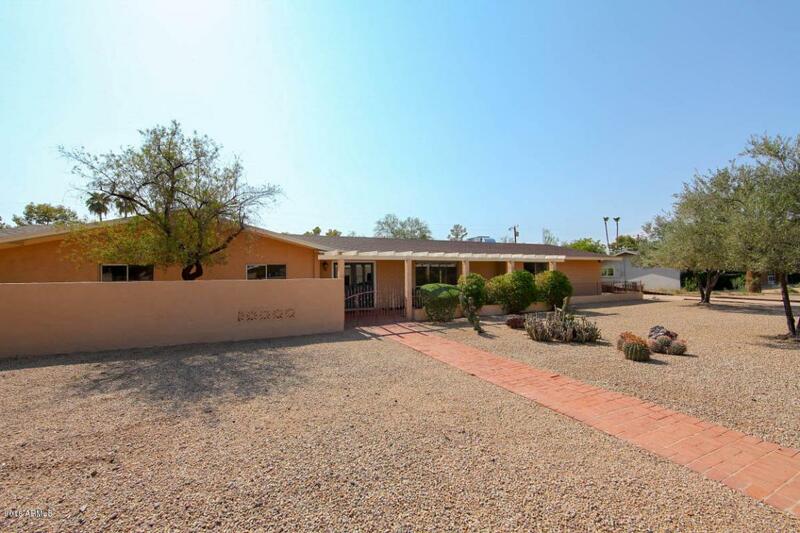 Very private large yard with diving pool borders wash. Large covered patio with built-in BBQ. Low maintenance front with grass backyard and storage. Views of the beautiful Phoenix Mountain Preserve are all around! Priced to sell. 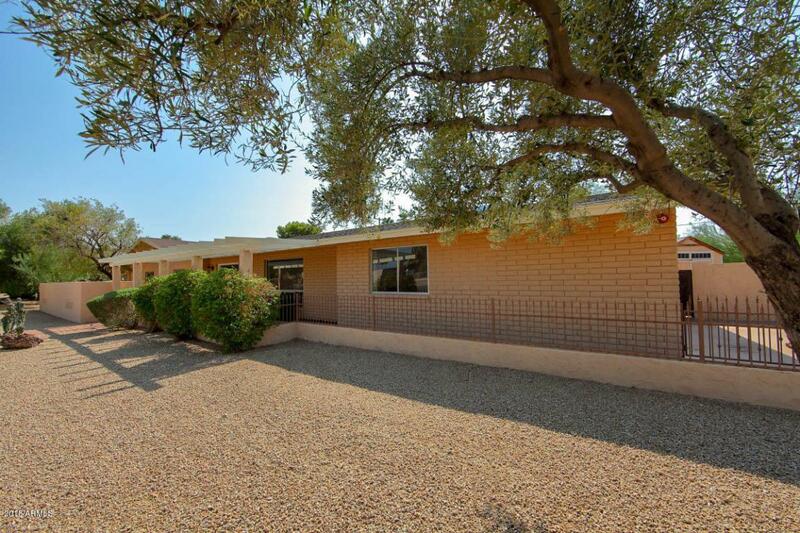 Listing courtesy of Homes And Loans, Inc.